New Hope for Kids’ grief program is a support program for grieving children and their families. New Hope for Kids’ Grief Support Program provides a safe and supportive environment where children grieving the death of a loved one can share their experience with others facing the same feelings of loss. Offering a unique opportunity for children to begin and continue their grief journey, New Hope for Kids strives to provide our families with hope, healing and renewal. We also extend support for the entire family through parent support groups, community awareness projects, information and referral services, as well as family events and summer camps throughout the year. Grief is a natural reaction to the loss of a loved one for children, AND adults. Within each individual is the natural capacity to heal. New Hope for Kids encourages the expression of the grief experience verbally, and through creative, positive play within a peer group setting. The groups are open to grieving children ages 3 to 18. 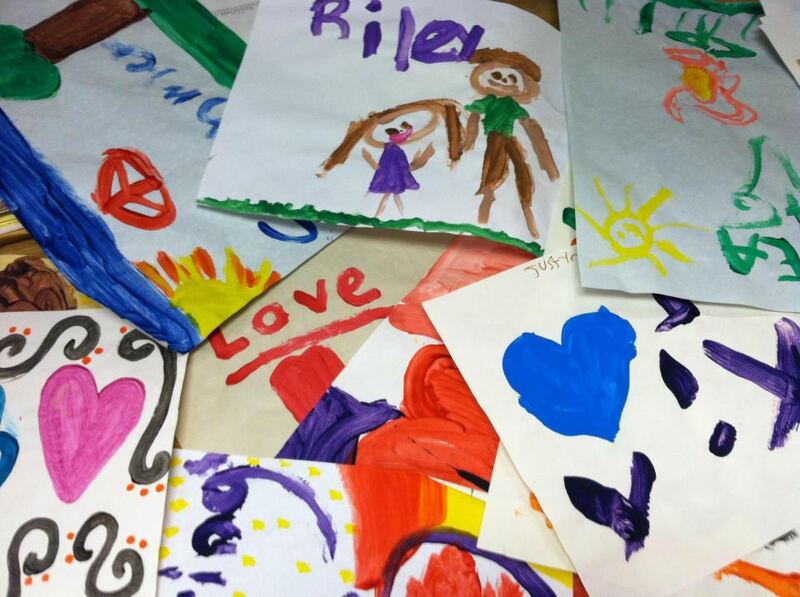 Littles Groups – Children ages 3 to 6 who have had a parent, sibling or other significant person die. This is where they come to share their feelings through play. Middles Groups – Children ages 7 to 12 give and receive support as they share feelings about the death of someone important in their lives. Teen Groups – Teens ages 13-18 show their support for each other as they share their experiences regarding the death of a parent, sibling, best friend or other significant person in their life. 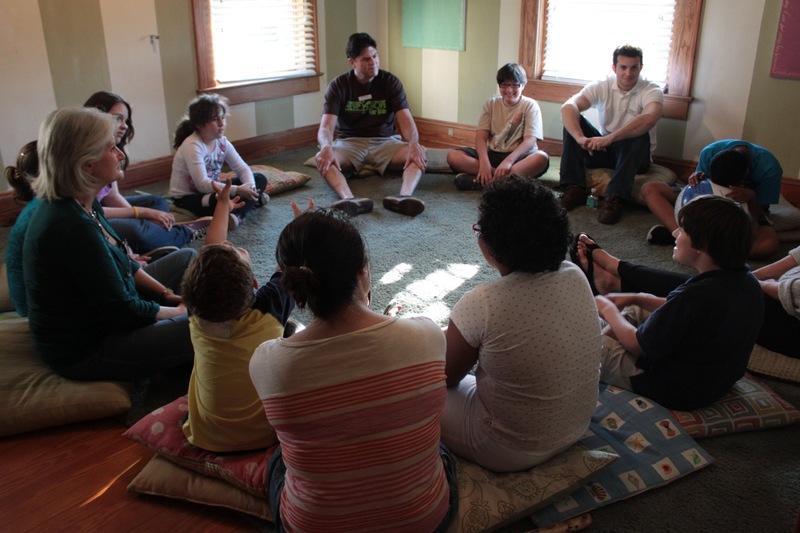 Parent Groups – While each children’s group is meeting, their surviving parent(s) or caregivers meet in a separate group with a licensed counselor. This is an opportunity to share the concerns and fears families and friends are facing at home, and to support one another. The Center for Grieving Children is comprised of a small, core staff of professionals with advanced degrees in counseling and social work, as well as experience in bereavement counseling. Extensively trained Grief Facilitators are the heart of this program. They are trained to facilitate groups, make families feel at home, and generally support the work of the program. Grief Facilitators come from all walks of life and contribute, on average, 6 hours a month to New Hope for Kids. If you are interested in becoming a Grief Facilitator or volunteer in another capacity, please call 407-599-0909. New Hope for Kids changed the course of my family’s future by helping us find a way to deal with our sadness. Until we started coming to New Hope for Kids, I didn’t know if my kids and I would’ve been able to feel happy again after their dad died.